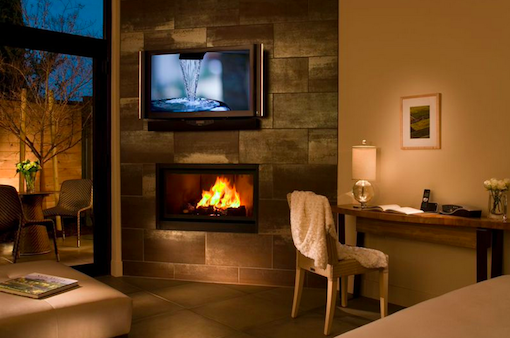 Bardessono is a luxury hotel in Yountville, California located within walking distance of downtown Yountville and local wine tasting rooms. 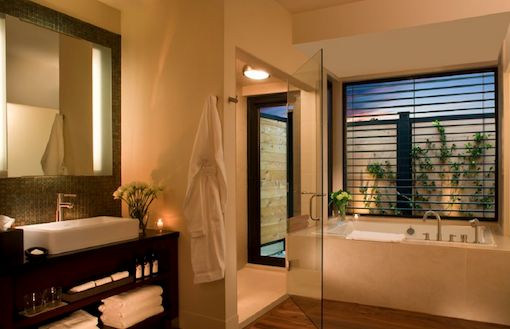 The LEED Platinum Certified hotel is committed to environmental stewardship and features intimate accommodations and attentive services in the heart of Napa Valley. It features personalized in-room spa treatments, a restaurant and lounge featuring a seasonal- fresh menu, and stunning venues for unforgettable destination weddings and special occasions. The primary challenge of this project was to design and develop a world class resort that would achieve the highest LEED certification level possible without compromising the aesthetics, comfort, safety or overall guest experience. The whole design team coordinated efforts early on to work towards this goal. The lighting was a key design element and opportunity to gain LEED points as well as compliment the overall interior and exterior design. LED decorative pendants and high efficiency dimmable fluorescent were used extensively to illuminate the main and private dining areas. The lighting design included all interior and exterior spaces of the main lodge, restaurant, lounge, meeting spaces, spa and guestrooms. 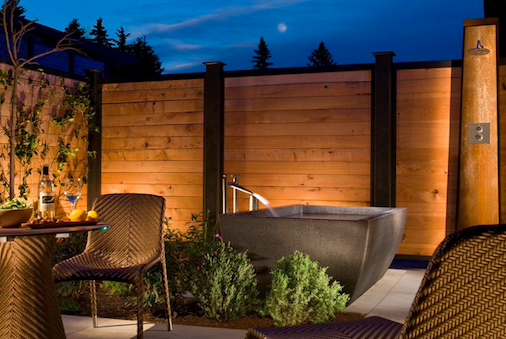 Lighting design included critical coordination with the interior design team, architect and client in selecting architectural and decorative lighting fixtures that integrate and compliment the overall design. 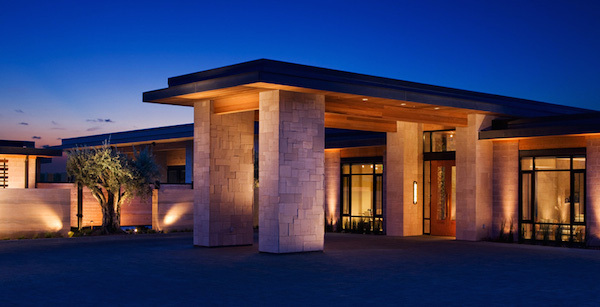 Lighting was designed to provide appropriate light levels, enhance the architecture and interiors, add high quality color rendition and to create an overall pleasing guest experience while exceeding required California Title 24 energy code restrictions and regulations. 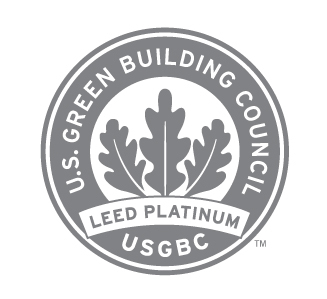 Through the collective efforts of the whole design team and a motivated client this luxury resort achieved Platinum LEED Certification. 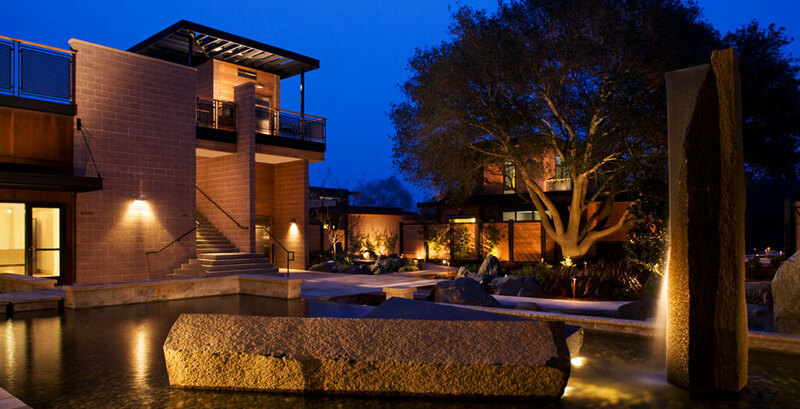 This is one of only three hotels worldwide to achieve this highest level of certification. The successful collaboration was achieved by using the most energy efficient technology available, integration of solar energy, extensive use of recycled and sustainable materials, organic materials, and use of clean air quality adhesives, drilling on site water wells and planting vegetable gardens to supply the restaurant. 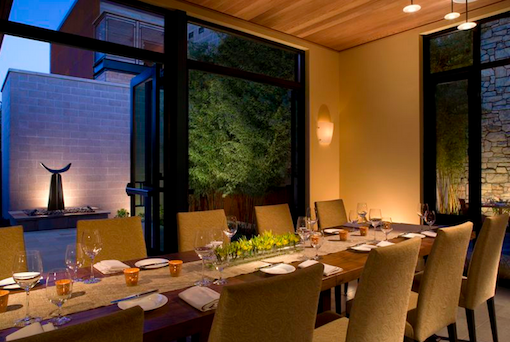 In addition to achieving LEED Platinum status the project won the prestigious Award of Excellence from the American Society of Interior Designers for the lighting. Main public circulation areas with 24/7 lighting requirements are on a central time clock control system that automatically adjusts light levels depending on available daylight.